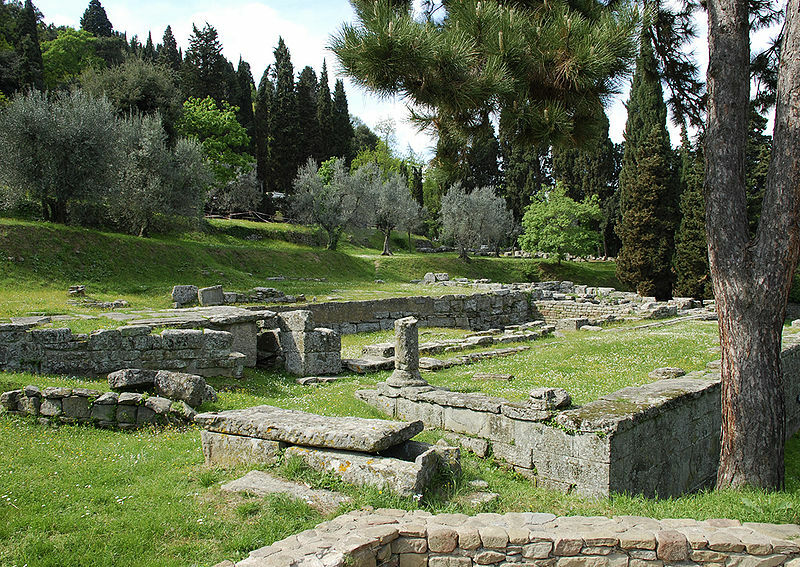 To celebrate the centenary of the Archaeological Museum of Fiesole, this beautiful town just outside Florence is putting on display the ‘spoils’ of 40 Lombard tombs. Besides the skeleton remains found in the tombs, there will also be on show earrings, necklaces, rings, glass bottles and goblets, ancient swords, spears, arrows, shields and other weapons from the 7th century A.D. which were discovered during excavations in, what is here in Fiesole known as, the Garibaldi area. From April 15th to October 31st these magnificent finds will be on show for the first time in the exhibition “Fiesole and the Lombards”. This year, the association of museums of Fiesole is offering two different ways to learn history and also have fun with the initiative “Amico Museo”, the Museum as a Friend. 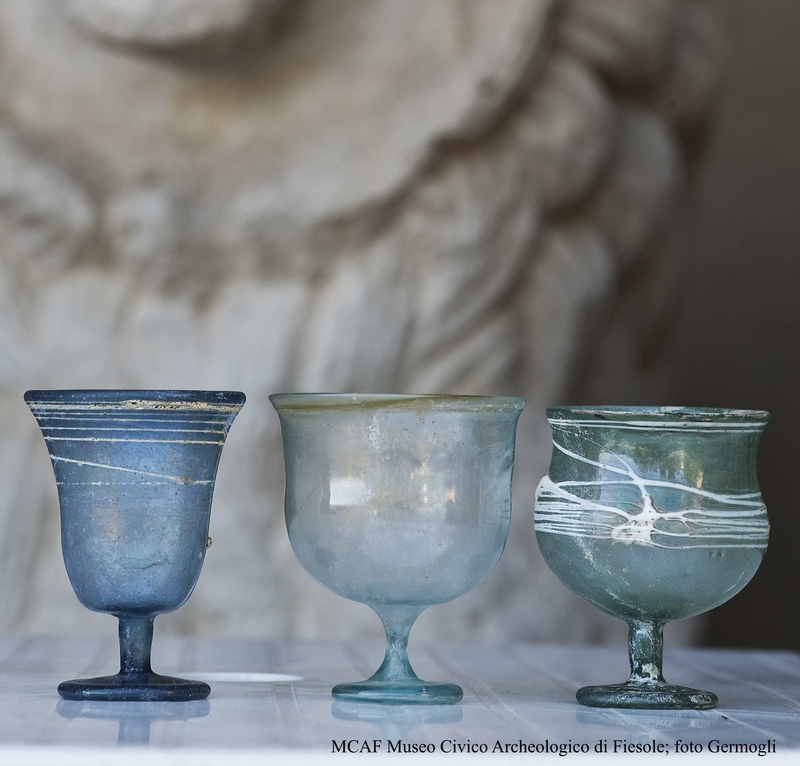 The Archaeological Museum and Area is organizing for May 17th a special guided tour called “Con-tact with the Ancients”, an itinerary for the blind. The Bandini Museum, renowned for its collection of Medieval and Renaissance works of art, instead, has on programme for May 25th a didactic laboratory for children entitled “A day as apprentice in the Della Robbia family workshop”. 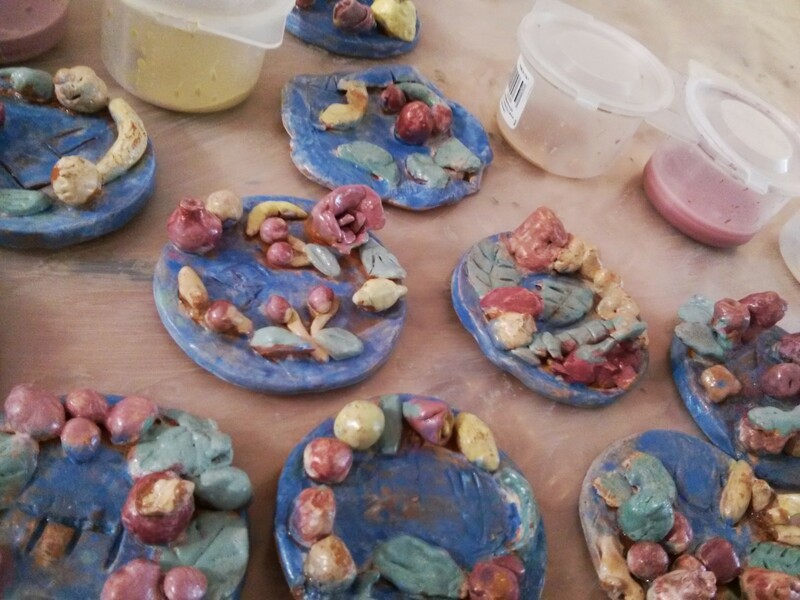 During the event children will learn how to work with clay as well as the techniques used in Renaissance workshops. 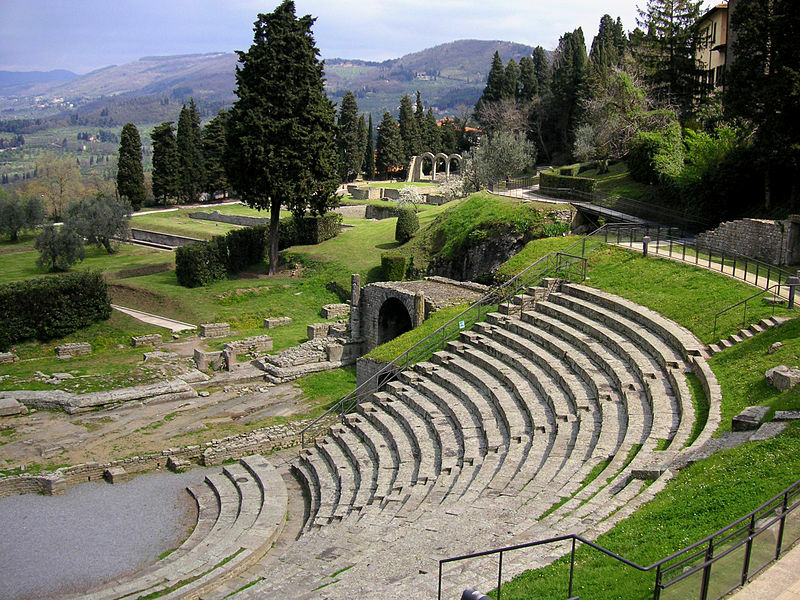 Furthermore, every Sunday, until June 8th, the Fiesole Museums are proposing various activities for both children and adults, known as the “Museums’ Sundays”. Another appealing, and above all relaxing, date will be that with yoga. 14 appointments in programme from May to October immersed in the breathtaking backdrop of the Roman theatre and thermal baths. What better place to attain your peace of mind and experience your true self than here at just 8 km (5 miles) from Florence, on a scenic height surrounded by millenary history? Questa voce è stata pubblicata in Culture and accommodations in Tuscany, Exhibitions and accommodations in Tuscany e contrassegnata con archaeological museum, Etruscans, Fiesole, Florence, Lombards, Romans. Contrassegna il permalink.